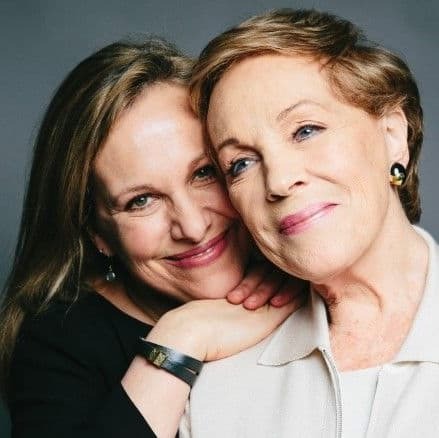 Julie Andrews Is Calling Trump's Budget Cuts For Arts Funding "Mind-Boggling"
Dame Julie Andrews, beloved star of stage and screen, has spoken out against the Trump administration's decision to cut funding for the arts. Do you agree with her? It's mind-boggling... I cannot imagine why anyone would want to cut the funding on something as important as the arts. Decades worth of research attests to the fact that the arts are among the most profoundly important and valuable ways to improve learning and promote success... Yet, the arts are the first to go when the budget ax falls. But now, what we want to know is..
Talk to us about them in the comments below, and share with your friends to see what they think. 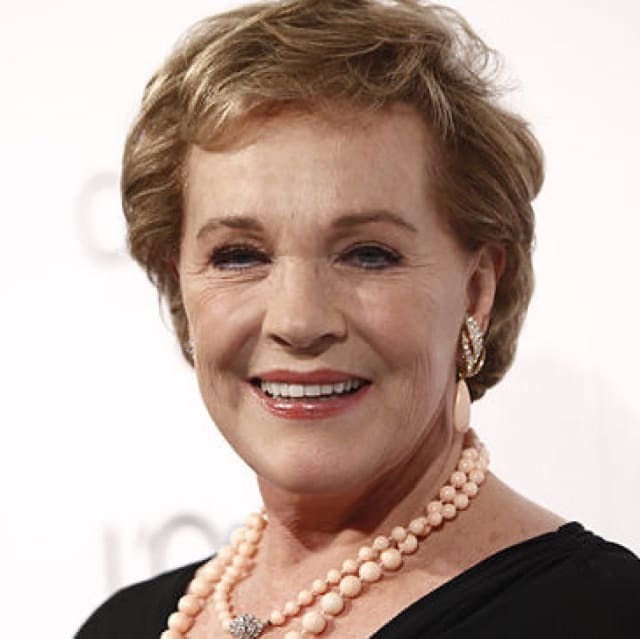 Do you agree with Julie Andrews that funding for the arts is important? Yes. The arts make us better, smarter people. No. The arts don't need to be federally funded.